An F-16 Fighting Falcon assigned to the 480th Fighter Squadron, Spangdahlem Air Base, Germany, takes off in support of BALTOPS and Saber Strike 18 at the 31st Tactical Air Base, Poznan-Krzesiny, Poland, June 8, 2018. BALTOPS is an annual joint, multinational maritime-focused exercise designed to improve training value for participants, enhance flexibility and interoperability, and demonstrate resolve among allied partner forces in defending the Baltic Sea region. Operation Saber Strike 18 is an annual U.S. Army led land based combined-joint exercise conducted at various locations throughout Estonia, Latvia, Lithuania and Poland. 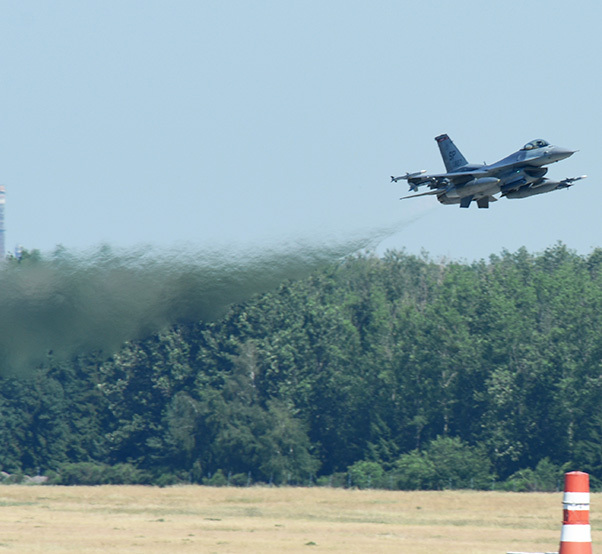 “We’re here to do suppression of enemy air defenses for both BALTOPS and Saber Strike, as well as defensive counter air,” said Lt. Col. Mike Richard, 480th Fighter Squadron commander 52nd Fighter Wing at Spangdahlem AB in Germany. 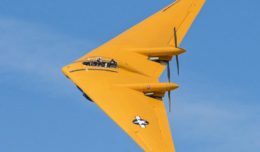 During BALTOPS and Saber Striker 18, the squadron will train with over 23 countries to exercise the full spectrum of military operations from integrating with maritime and land partners while maintaining air dominance. 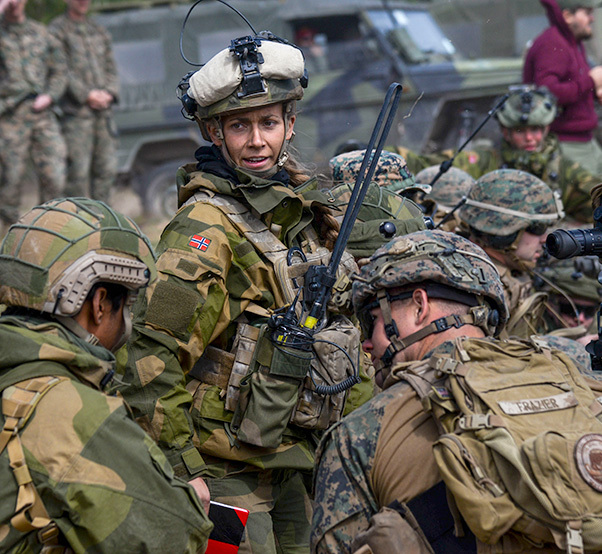 BALTOPS is an annual joint, multinational maritime-focused exercise designed to improve training value for participants, enhance flexibility and interoperability, and demonstrate resolve among allied partner forces in defending the Baltic Sea region. 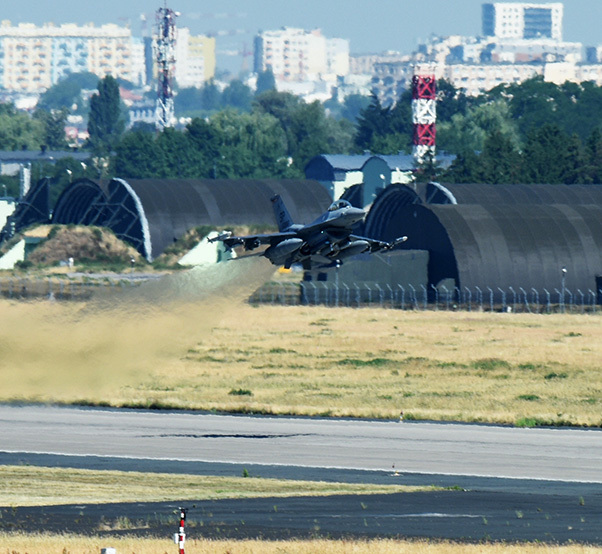 An F-16 Fighting Falcon assigned to the 480th Fighter Squadron Spangdahlem Air Base, Germany, takes off in support of BALTOPS and Saber Strike 18 at the 31st Tactical Air Base, Poznan-Krzesiny, Poland, June 8, 2018. 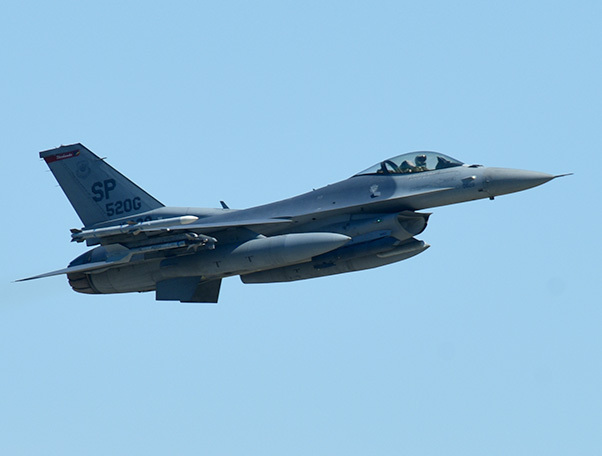 During BALTOPS and Saber Striker 18, the 480th Fighter Squadron, will train alongside over 22 countries to exercise the full spectrum of military operations from integrating with maritime and land partners while maintaining air dominance. Saber Strike 18 is an annual U.S. Army led land based combined-joint exercise conducted at various locations throughout Estonia, Latvia, Lithuania and Poland. By continuing to strengthen deterrence and defense efforts and adapting through improving readiness and responsiveness, the U.S. Air Force, NATO allies and partners have the ability to stand together to ensure Europe is prosperous, free and at peace. An F-16 Fighting Falcon assigned to the 480th Fighter Squadron, Spangdahlem Air Base, Germany, takes off in support of BALTOPS and Saber Strike 18 at the 31st Tactical Air Base, Poznan-Krzesiny, Poland, June 8, 2018. Eighteen F-16 Fighting Falcon and 300 personnel assigned to the 52nd Fighter Wing were sent to Poland to support the exercises. There is simply no substitute for our interoperability among our units operating in Europe. It is the bedrock of our ability to assure our allies, respond to threats and ensure support to global operations. A Norwegian Joint Terminal Attack Controller discusses operations with U.S. Forces during Saber Strike 18 in Adazi, Latvia, June 5, 2018. Nineteen nations attended and participated in the exercise to build on each nations capabilities and improve partnership capacity. 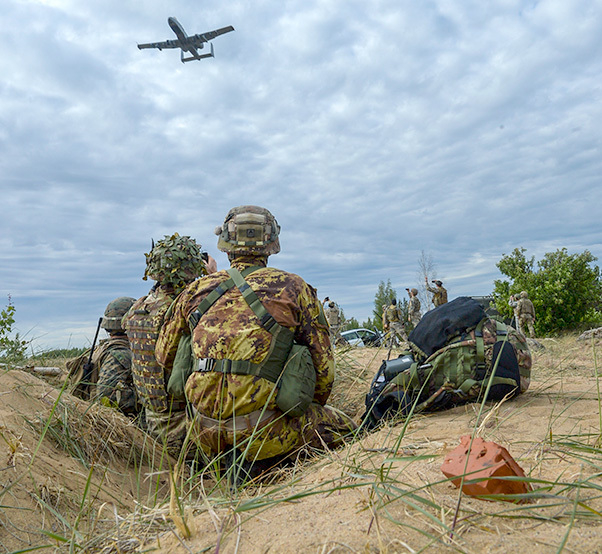 Italian Joint Terminal Attack Controllers watch an A-10 Thunderbolt II fly over Adazi, Latvia, June 7, 2018. Partner nations’ controllers worked with U.S. pilots to call in air support on mock targets during Saber Strike 18.